Paint Shop Pro 8.0 - Jasc Software (Software Review) - TACKtech Corp. Description: Paint Shop Pro, a part of the Paint Shop family of digital imaging and photography products, is the most complete, easy-to-use software for creating professional digital imaging results. By combining automatic and precision tools with an integrated learning system, Paint Shop Pro helps you produce professional results with power and ease. In an exploding digital imaging market, Paint Shop Pro 8 rises above the rest. With the unparalleled power of Automated Productivity Scripts™ and Dynamic Personalization™, Paint Shop Pro increases productivity and enhances workflow like no other digital imaging software on the market. Paint Shop Pro is your complete solution for print and Web. 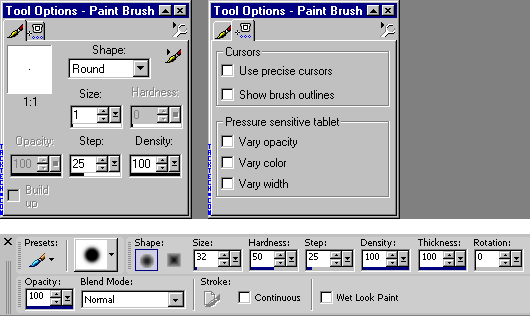 Paint Shop Pro 8 is a fabulous upgrade of the ever popular Paint Shop Pro 7 (PSP). It is one of the best upgrades done by Jasc Software to date. Paint Shop Pro 8 is a fascinating new update from the original Paint Shop Pro from Jasc Software. 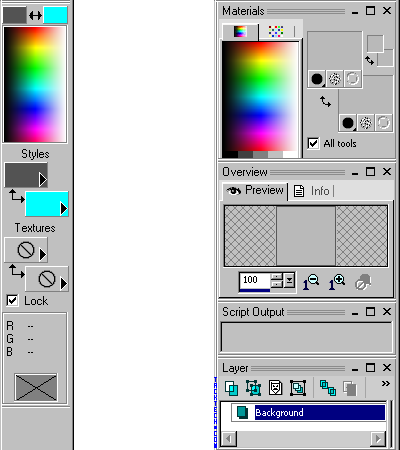 It lets you handle your entire graphic and designing needs. It's new features offers faster loading, and smoother handling with control. After running vigorous tests, such as opening and closing, tube loading and other various tests, the program handled quite well. It's improved speed, with easy to use toolbox windows, makes finding things a snap. 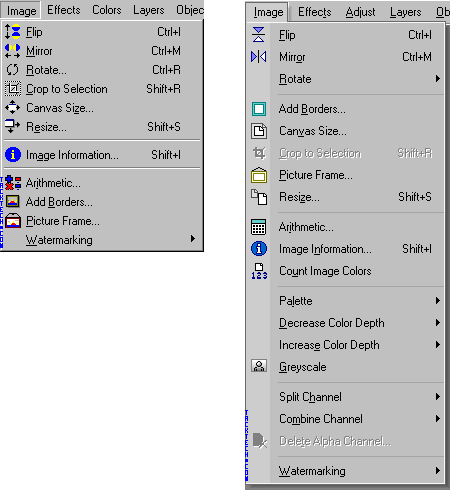 A novice using Paint Shop Pro 8 can quickly become a professional designer. With its in-depth tutorials and great "GUI" performance, learning has never been easier. The New Browse and Zoom in PSP8 has also been improved making the view of small percentages better than ever. No more blotchy or boxy sections to glance over. All your very own designs can be kept stationary with the new Paint Shop Pro, as you have plenty of options to browse for you work making finding your tubes, and brushes a thing of the past. A new shape feature it's a little under worked and could use better optioning all around. 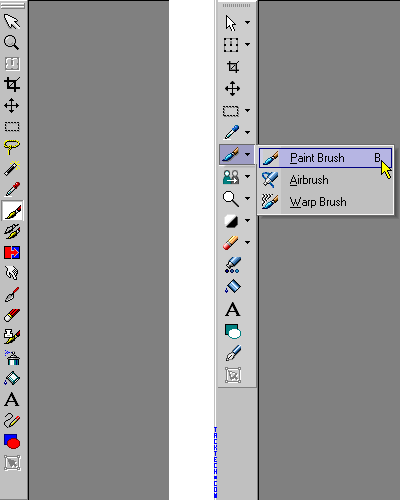 A combination of tools used with Paint Shop Pro throughout the years combined into one.